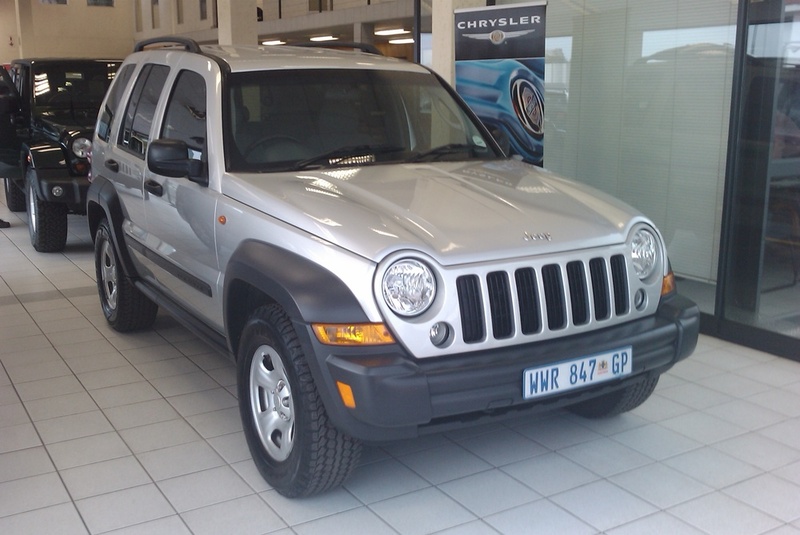 About to take delivery of my new toy. Awesome. 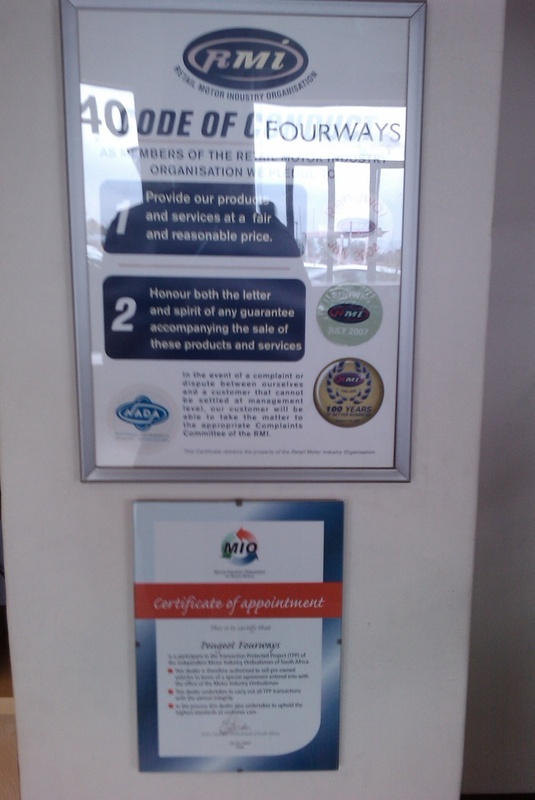 A pledge is nothing without action, Peugeot Fourways. So glad to be rid of mine tomorrow. Awesome. Megan Fox as Mona Lisa. Lovely. Jiu-Jitsu lesson 1: Study every aspect of the manoeuvre. Every. Aspect. Can 8 students use a Sony Vaio to launch a rocket? I made this the day before I fried my Macbook via spilled coffee. 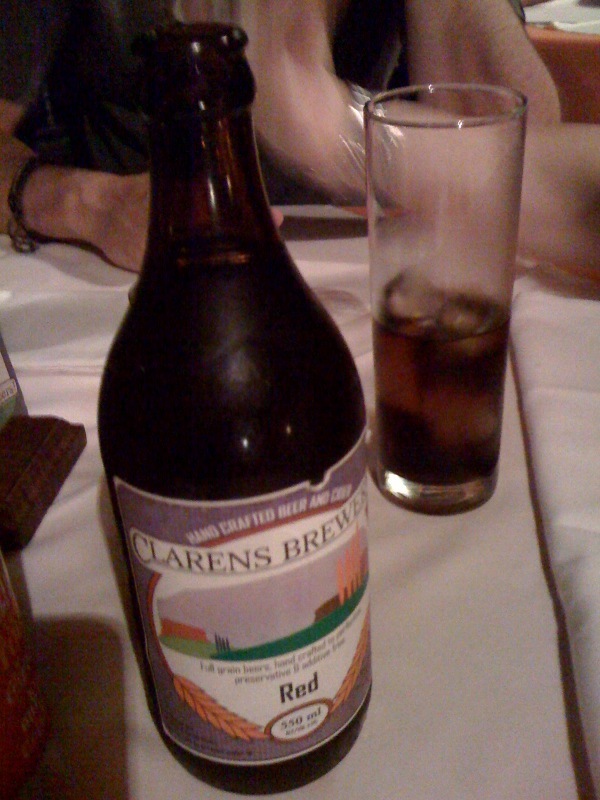 One thing I’ll say about Clarens: They make really tasty beer.